Just got asked for the third time in recent months if I model my entire look after Dr. Who. Had never even heard of this show before the first person asked me. Have still never seen an episode, but what do you think? 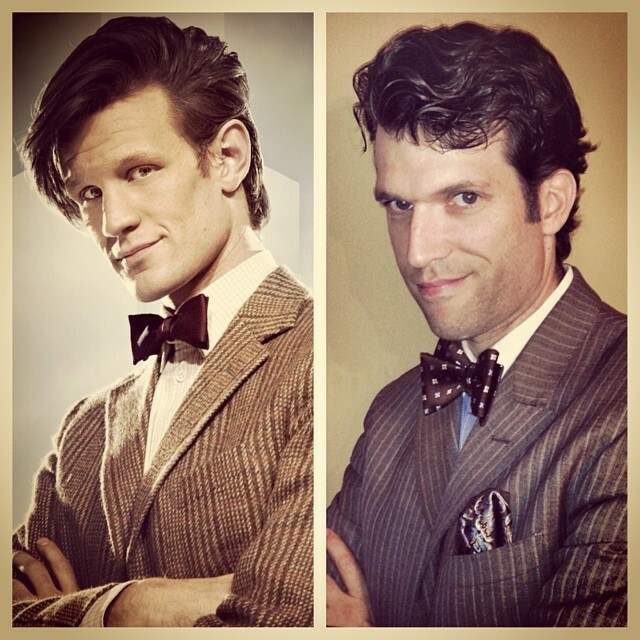 Home » Blog » Fashion » Just got asked for the third time in recent months if I model my entire look after Dr. Who. Had never even heard of this show before the first person asked me. Have still never seen an episode, but what do you think?